36" Black HD Liners 100 per case. 39" Black HD Liners 100 per case. 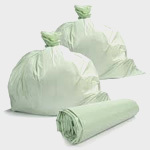 44" XXHD Trash Liners 100 per case 18" X 16" X 44". 46" 3mil. 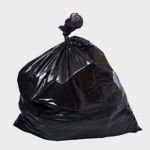 Black Trash Liner 23" X 17"X46" 100 per case. 58" XXXHD Trash liners 100 per case Black or Clear 23"X17"X58". 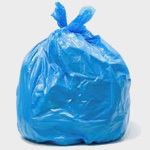 60" Blue Recycle Liner 100 per case 23 X 17 X 60 XHD. 58" "Green" Liners XXHD Compostable!! 23 X 17 X 58 (100 per case) Green Color Only!!! !